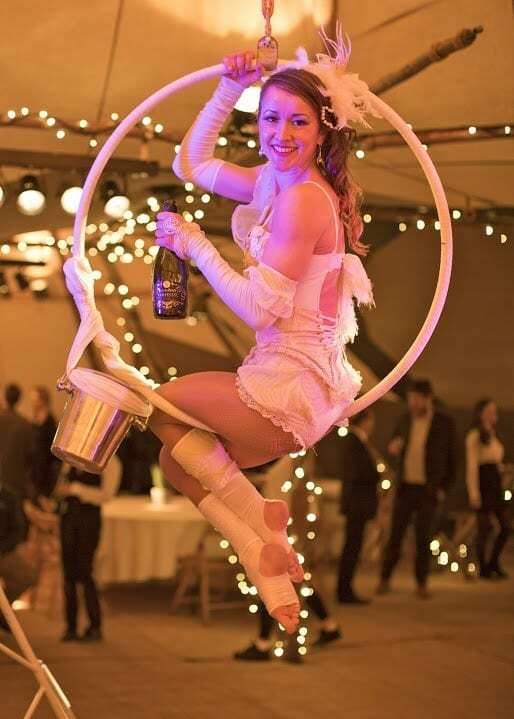 Cirq Delight aerial performances bring that extra unique, classy touch of style and elegance and will create the wow factor. A must for impressing your guests and luring them into your outstanding event. 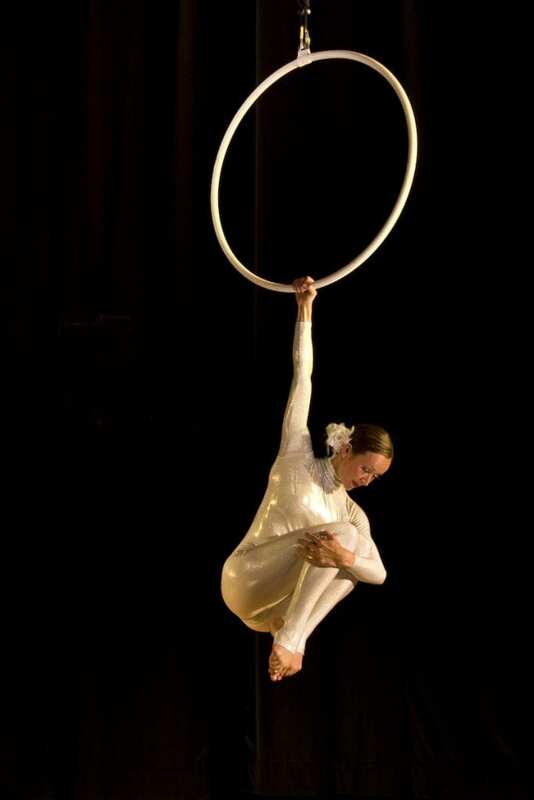 This spectacular aerial acrobat gracefully performs gymnastic tricks and demonstrates incredible flexibility and strength in and around an aerial hoop. 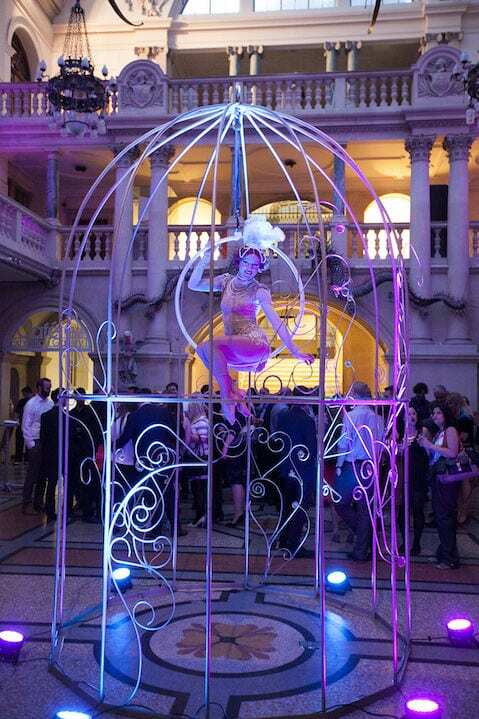 This is a truly magnificent aerial display for all types of events, large and small. Great for high ceilings at large venues and just as impressive for the lower ceilings when the acrobats will be closer to you.